Style another device with "Solid State Orange"
iStyles SteelSeries Rival 600 Gaming Mouse Skin design of Orange, Yellow, Brown, Text, Amber, Font, Peach with orange colors. 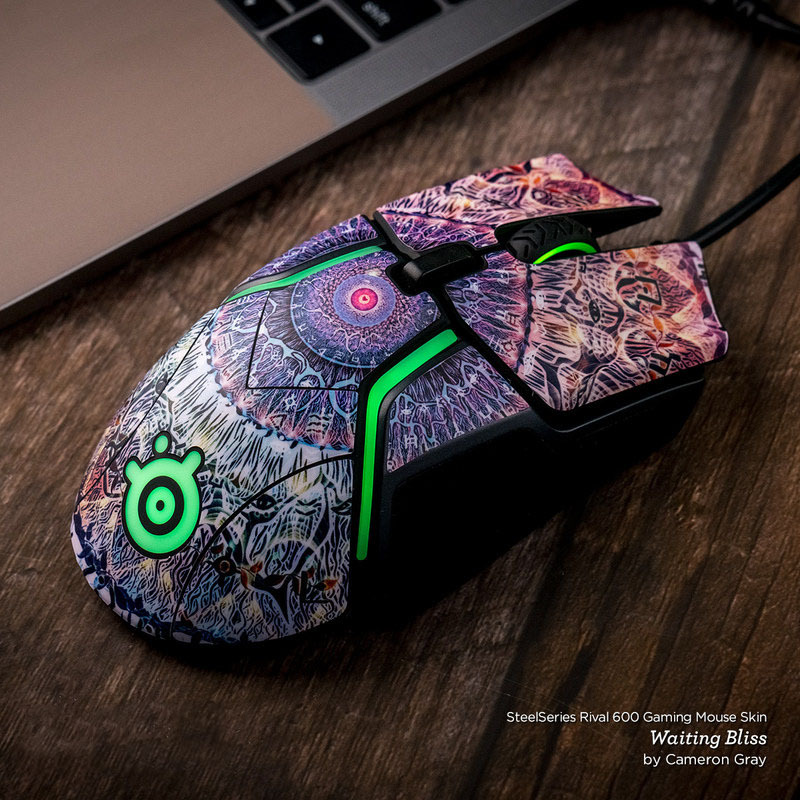 Model SR6-SS-ORN. 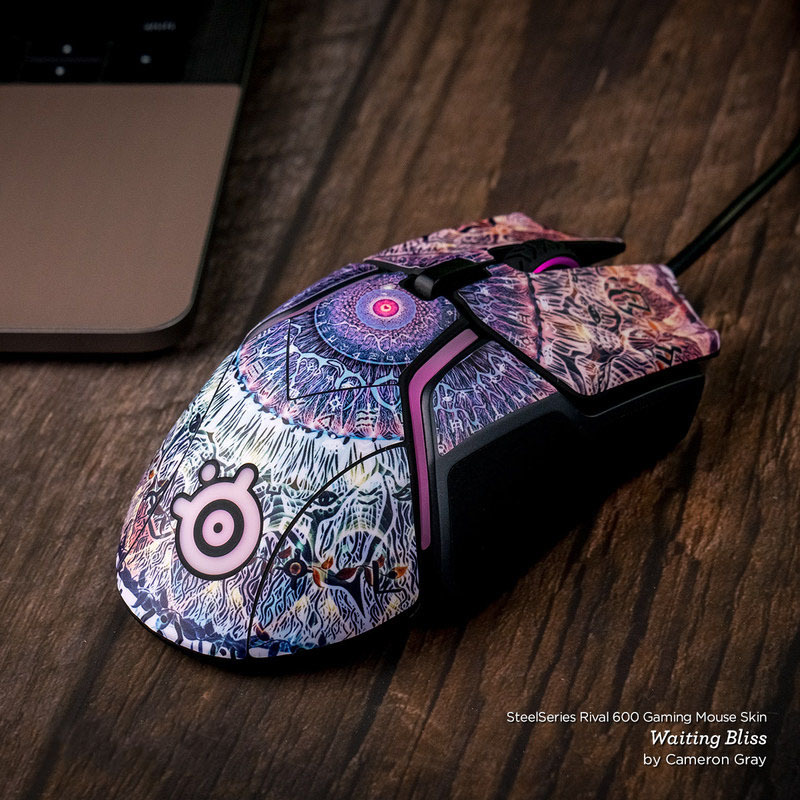 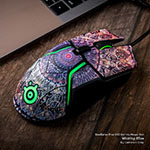 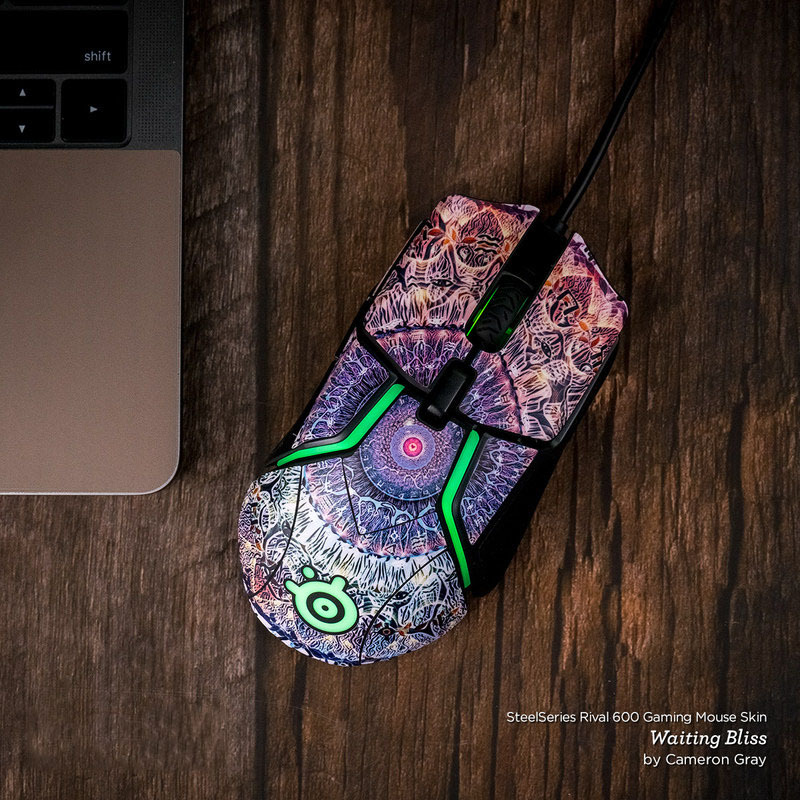 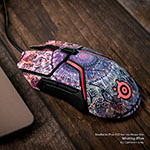 Added Solid State Orange SteelSeries Rival 600 Gaming Mouse Skin to your shopping cart. 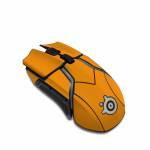 View your Shopping Cart or Style Another Device with "Solid State Orange"